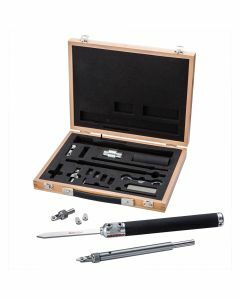 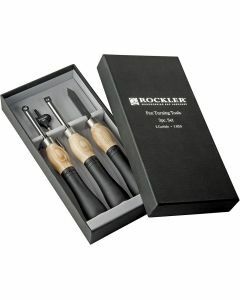 In wood turning, you have two types of turning tools to choose from: traditional turning tools and carbide-insert turning tools. 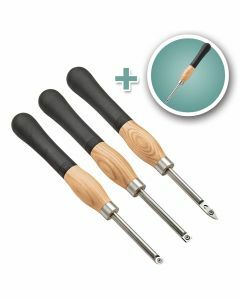 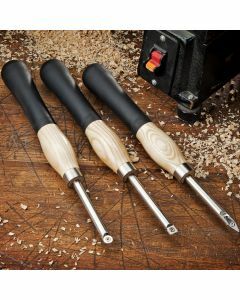 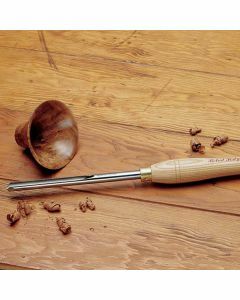 Traditional wood turning tools are made from high speed steel (HSS) and require regular sharpening. 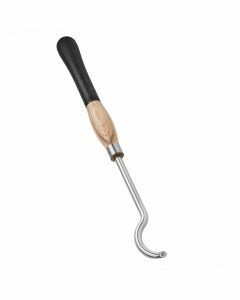 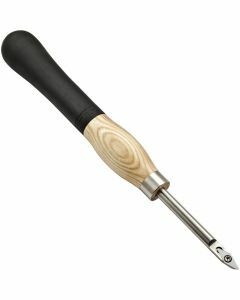 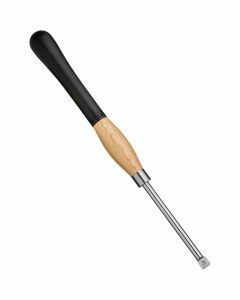 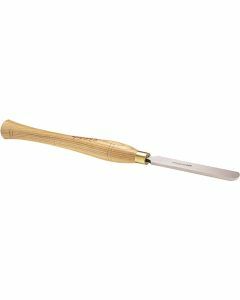 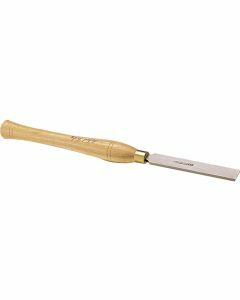 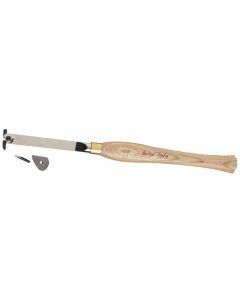 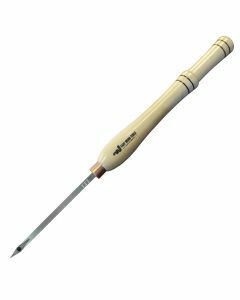 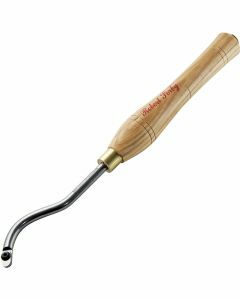 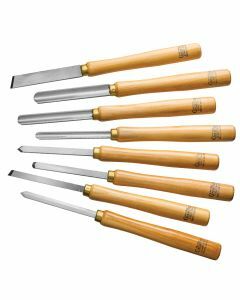 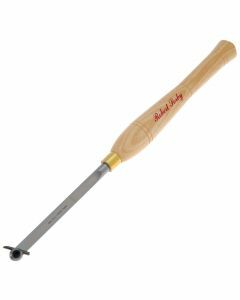 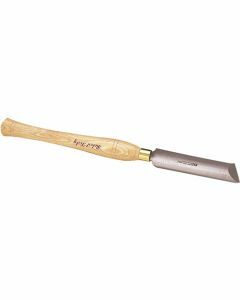 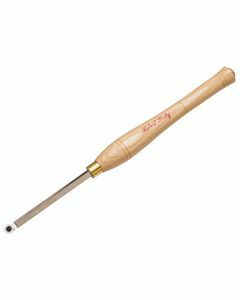 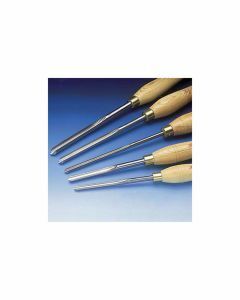 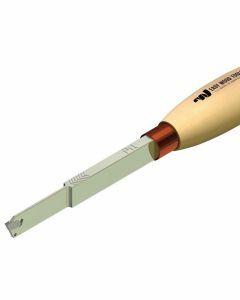 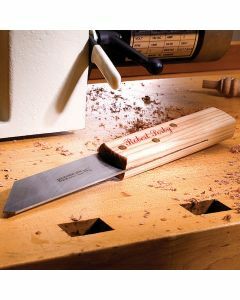 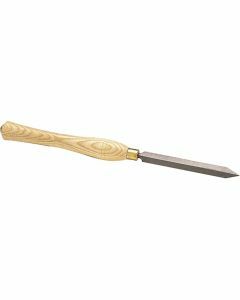 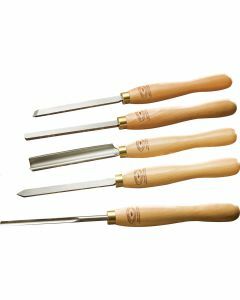 Common types of traditional turning tools include gouges, skew chisels, parting tools and specialty tools. 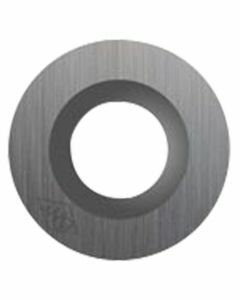 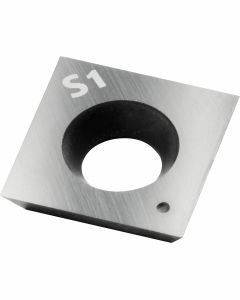 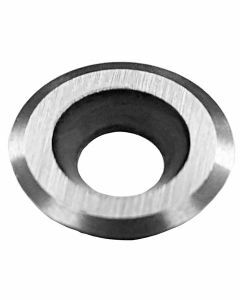 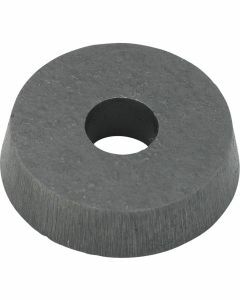 Carbide-insert turning tools are available in a range of sizes for various scales and cutting profiles. 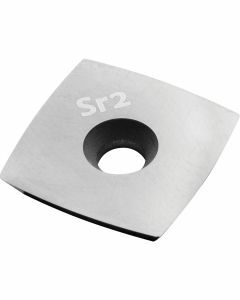 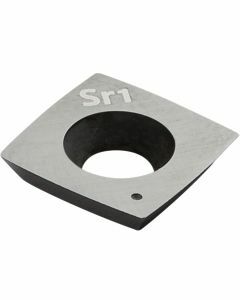 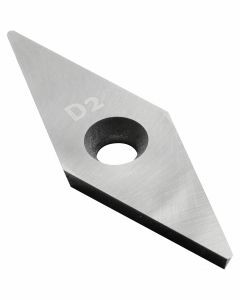 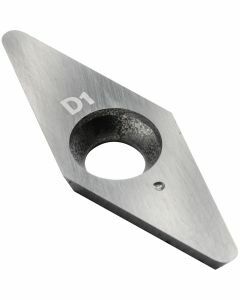 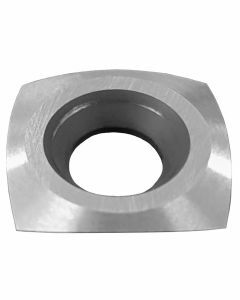 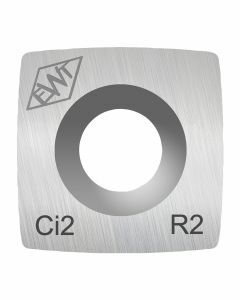 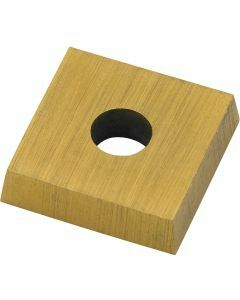 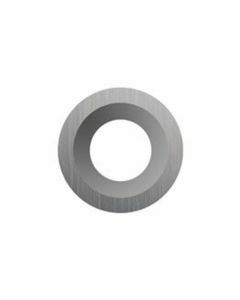 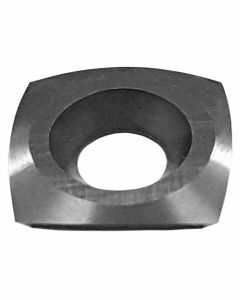 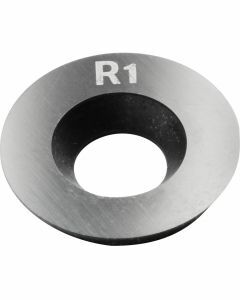 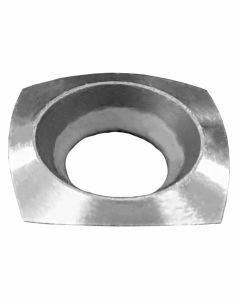 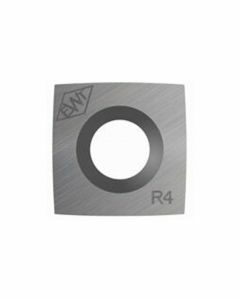 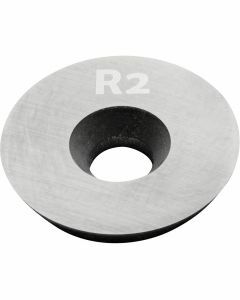 Popular cutting profiles include round for roughing stock, square for roughing stock and smoothing tenons, square radius for a smooth finishing cut and diamond for cutting grooves, beads and decorative details. 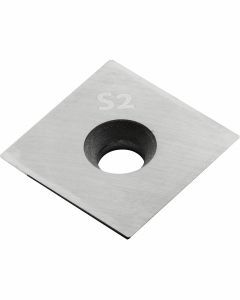 Carbide turning tools do not require sharpening as you turn the cutter to expose fresh edges and then replace the carbide cutter when all edges become dull.